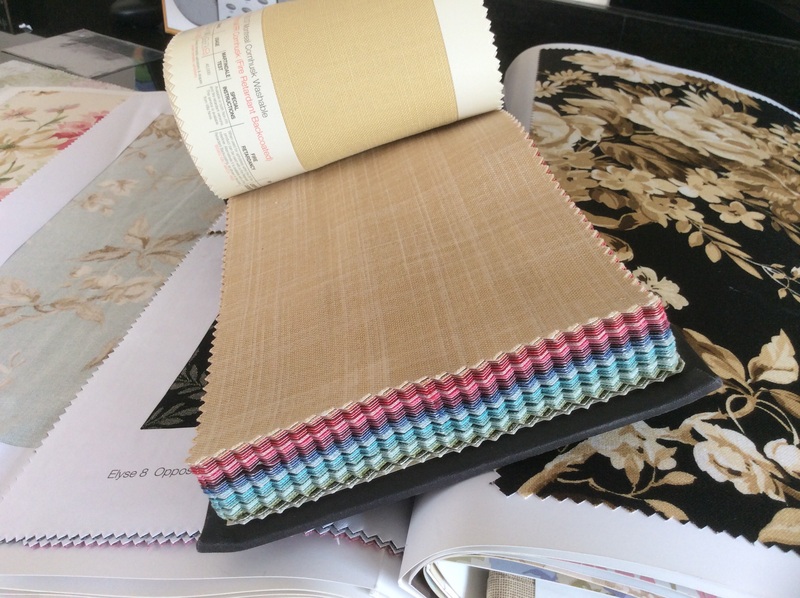 I’ve been fortunate to be given a couple of fabric sample books which were being thrown out. 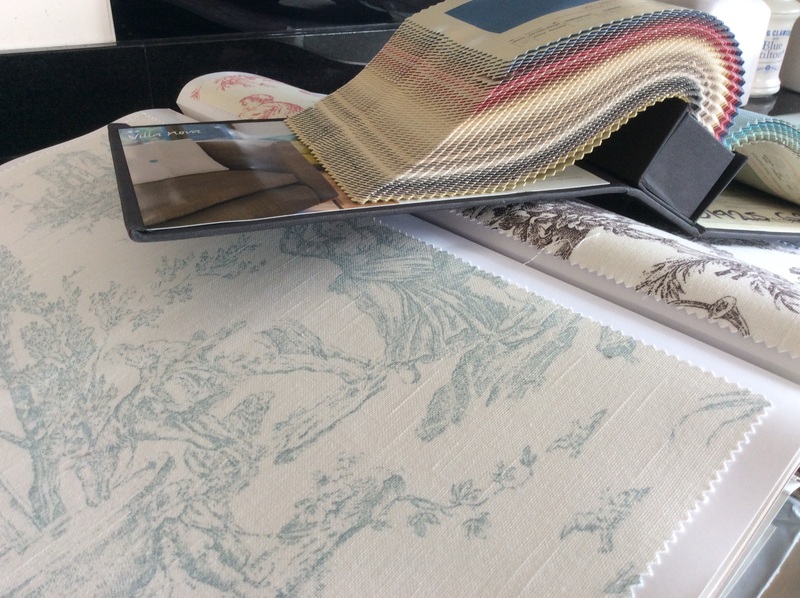 I have great plans for using the fabric and wallpaper samples once I have worked out how to dismantle them! The fabrics are fabulous and the wallpaper luxurious. If anyone has any ideas how to use them I would love to hear from you. fabric: patchwork, tote bags, covered note books and/or files, rag doll, bunting, make up purse, stuffed hearts, appliqué, cushion, pin cushion ?? wallpaper: pages for books, covering for writing books, pockets for inside files, envelopes, bunting, appliquedécoupage?? It’s all good fun and I will let you know what wonderful creations are turned out. 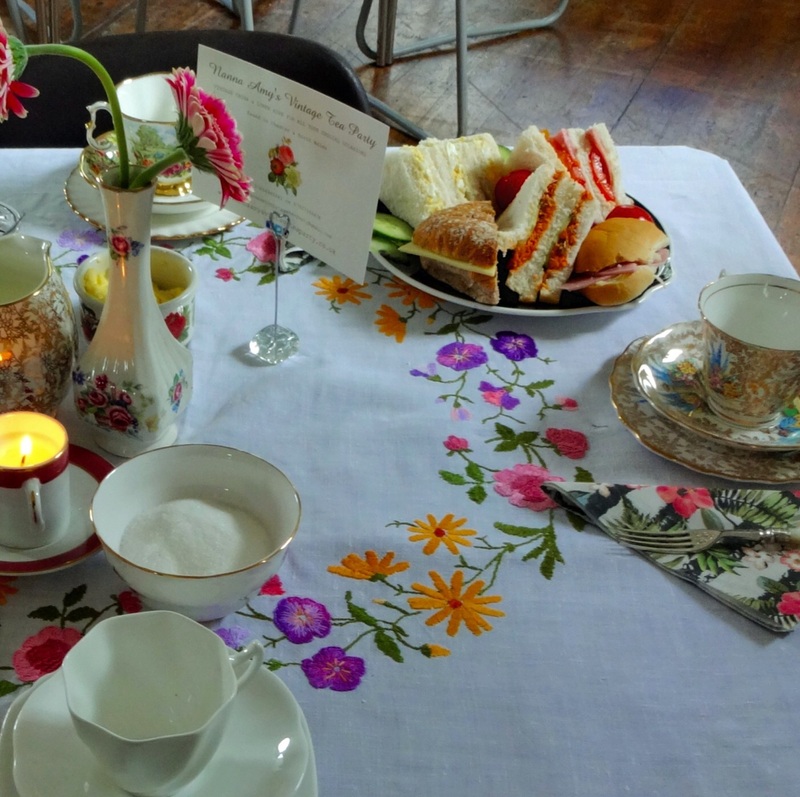 As as I mentioned a few blog posts ago I am going to run a couple of craft classes demonstrating how to make vintage bunting. The courses have now “gone public” and it will be interesting to see what the uptake is-hopefully good. I’m in a win win situation, happy if I do and happy if I done! Mind you it would be nice to have some candidates! 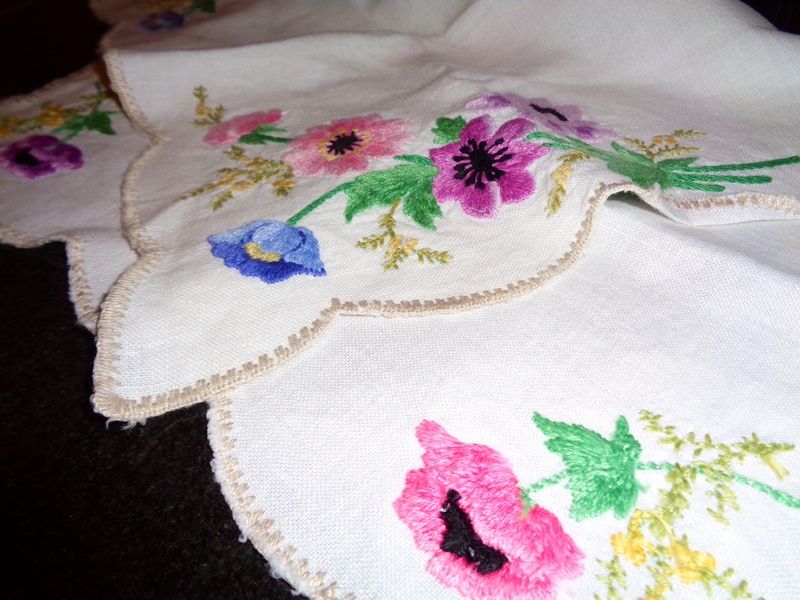 I have been constantly been sorting through my stash of vintage linens which is fun. I have more than enough for these courses. 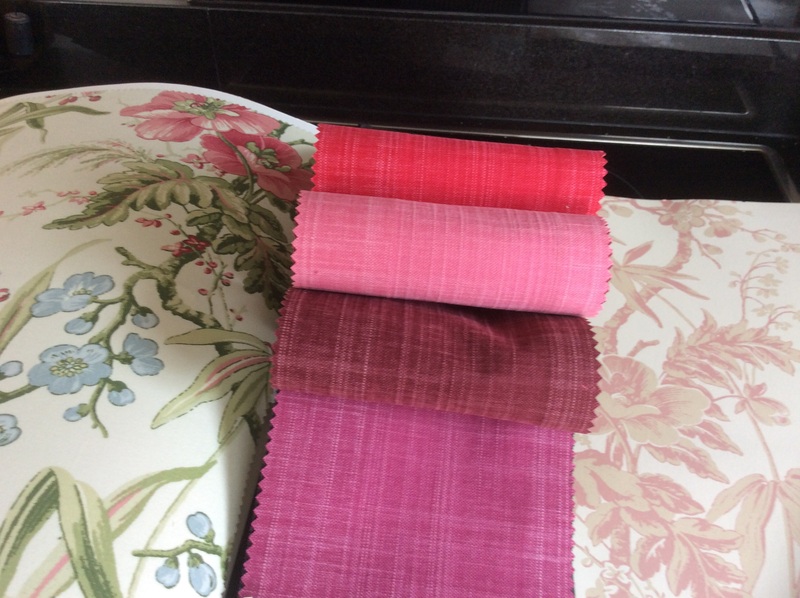 My head is full of exciting ideas on how to use these textiles. 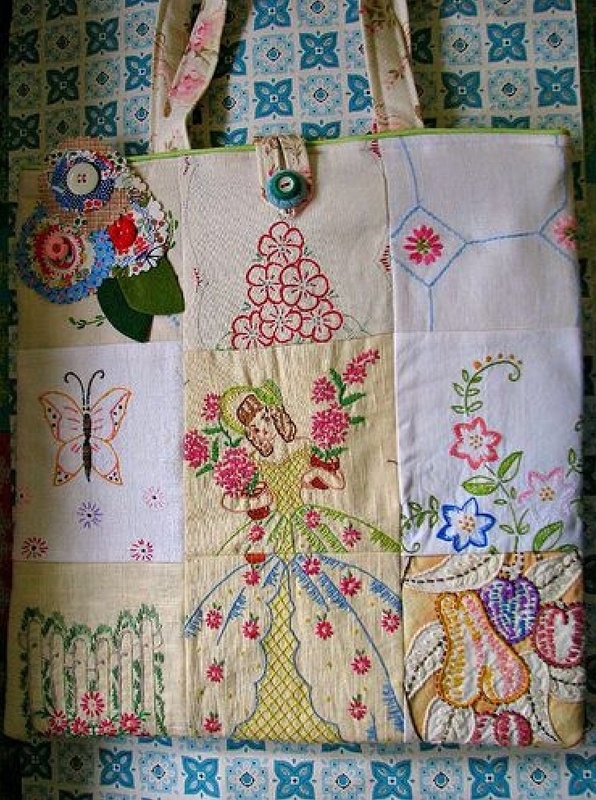 I have thought of linen aprons, upcycled bags, rag dolls made from beautiful old linens and possibly book covers. Trawling though Pinterest provides a constant source of inspiration. The BIG problem is that there is a danger of spending more time thinking about what to make than actually making anything. 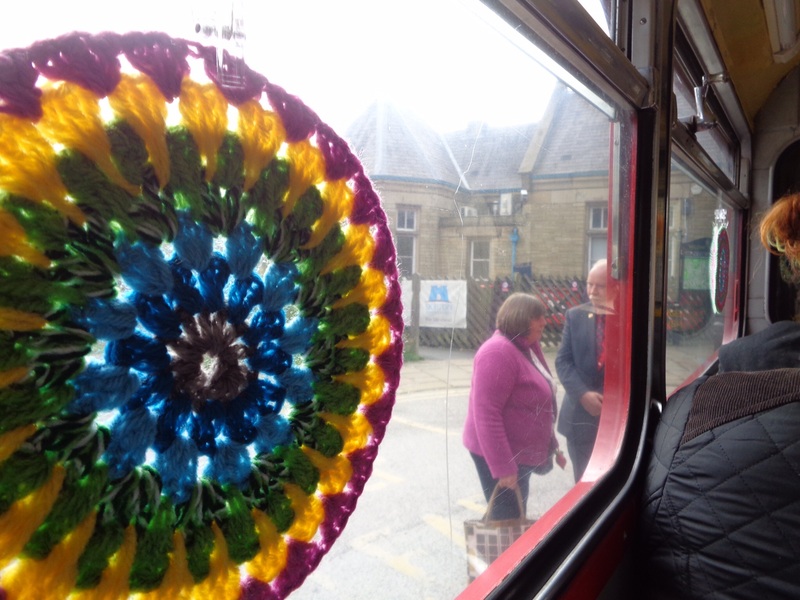 You do meet nice people at craft fairs! 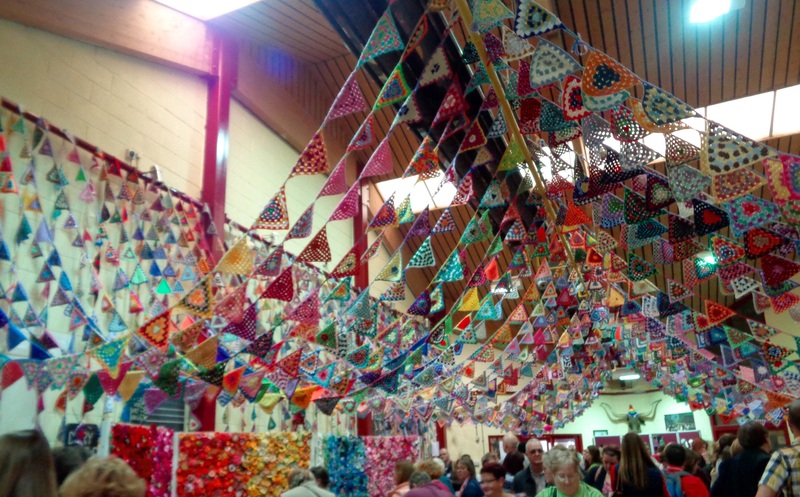 At a recent Christmas Craft Fair I met a lady who has just renovated a property, converting it to a venue for craft workshops. 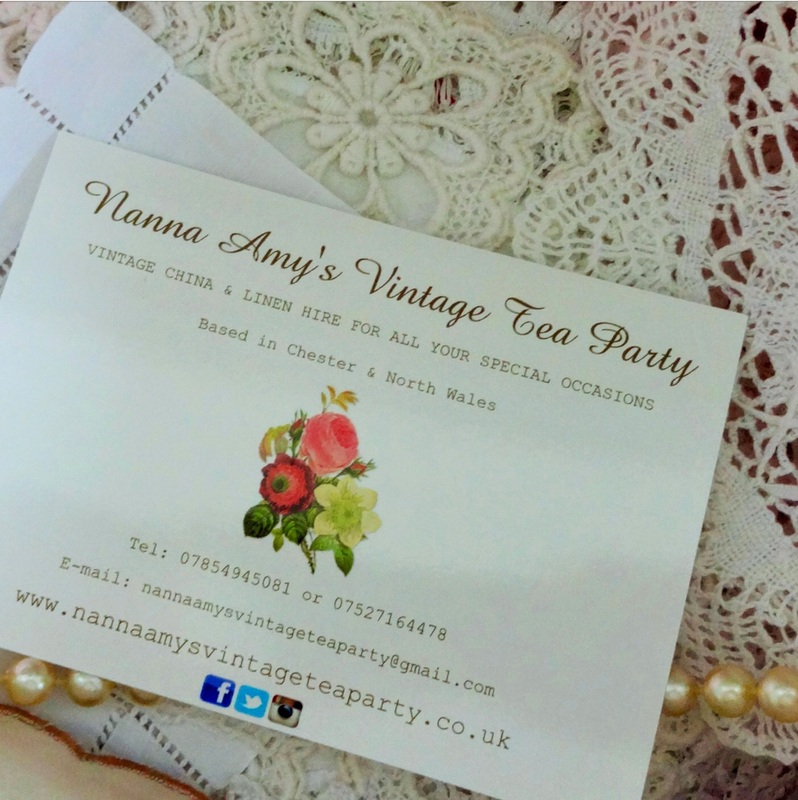 These workshops are about to get up and running and she has asked me to run a workshop making my up cycled bunting. 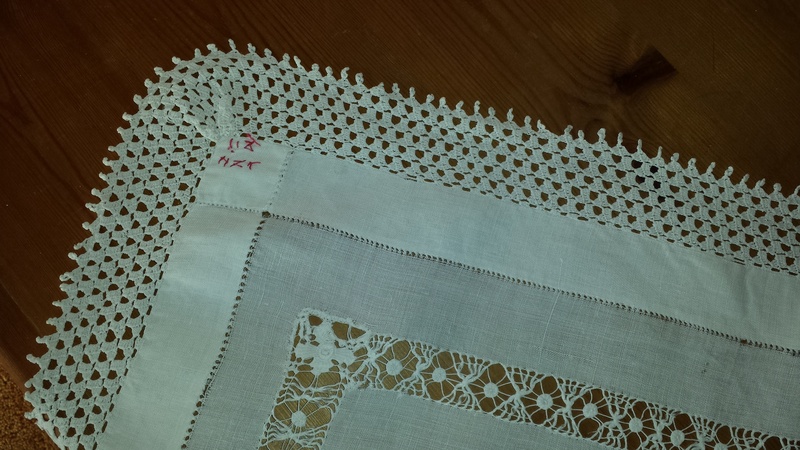 This is pictured above and I use worn out or damaged embroidered lace doilies, tray cloths and table cloths. So if anyone has spare vintage embroidery or lace you know where it will find a good home! 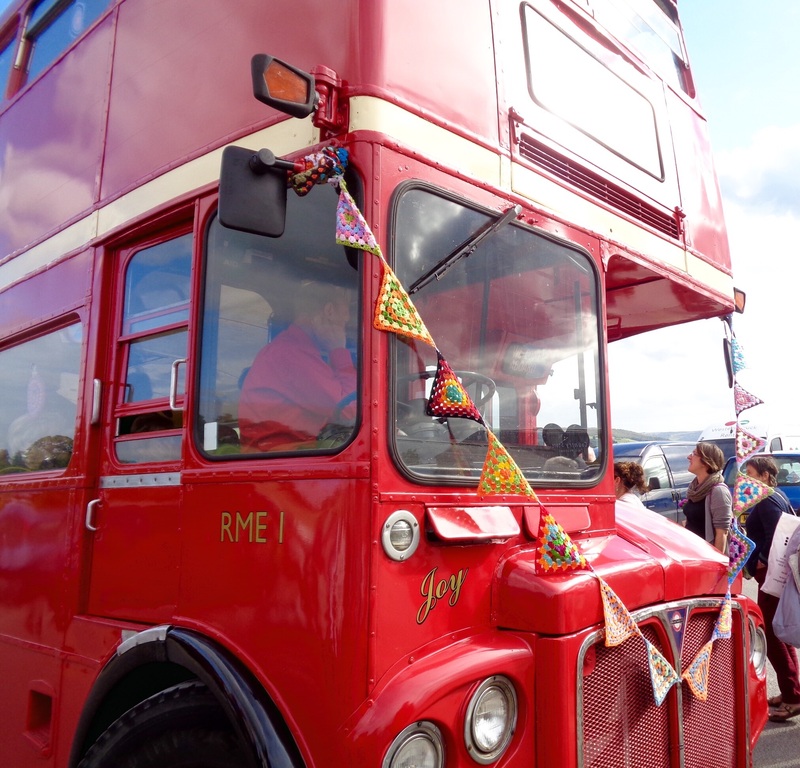 The bunting I had made was not for sale but just used to dress up my candle stall but maybe next time! 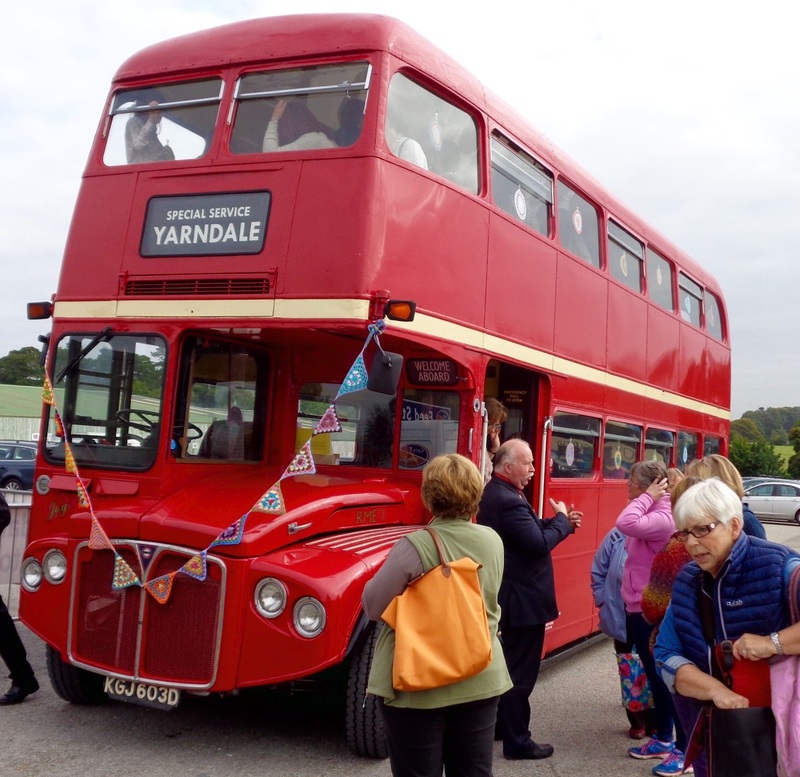 The workshops are to be held in a near by village called Caerwys, check out http://www.coachhousecaerwys.co.uk This is a beautiful location and an original “coach house” fabulous. Whilst cruising through Pinterest I spotted the recycled tote bag as pictured above. Maybe just maybe, this could be the inspiration for another workshop. Perhaps I could use recycled beads? I could incorporate quilting, embroidery, buttons. Ahhhhhhhhhhhhhhhhh! The list is endless! 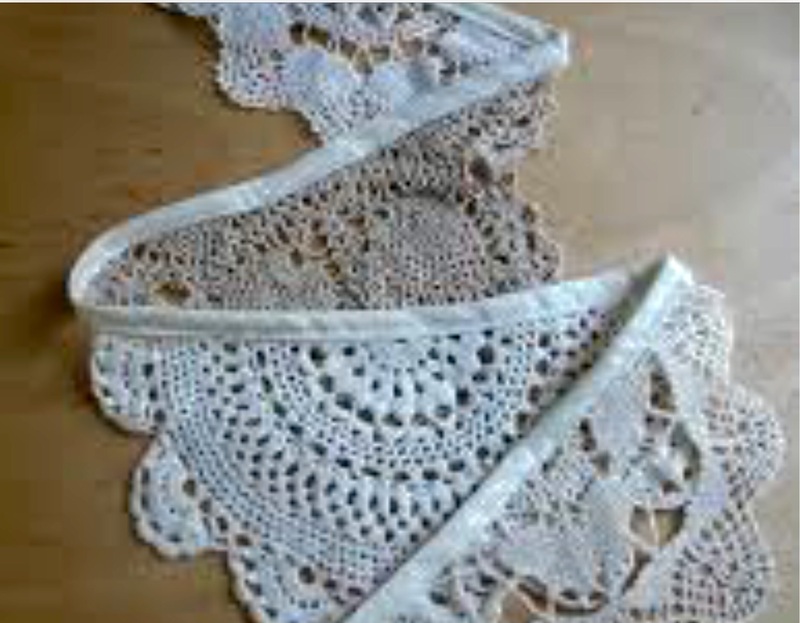 I used to be a Doily but now I am Bunting! I’ve got a craft fair this coming week end so I am working hard putting a stall together. 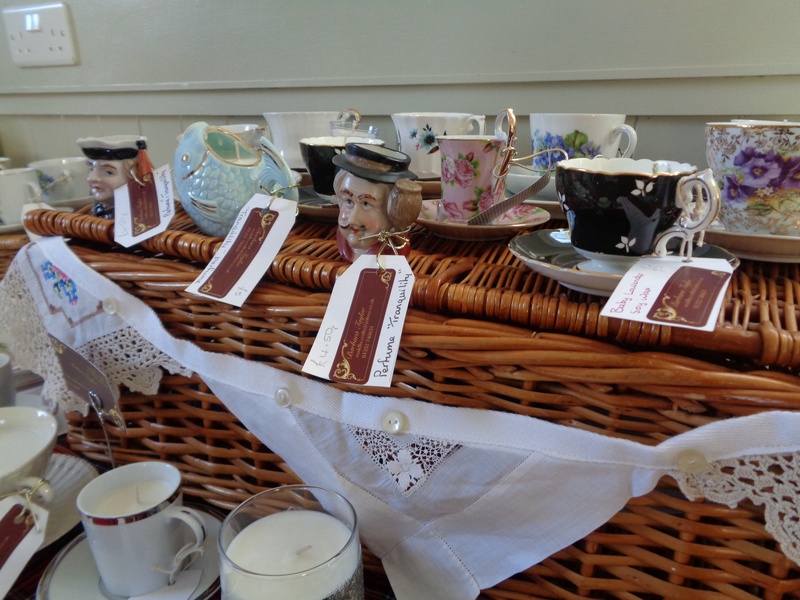 I’ve made a lot of candles in china cups,vintage inspired cushions and some bunting with a difference. 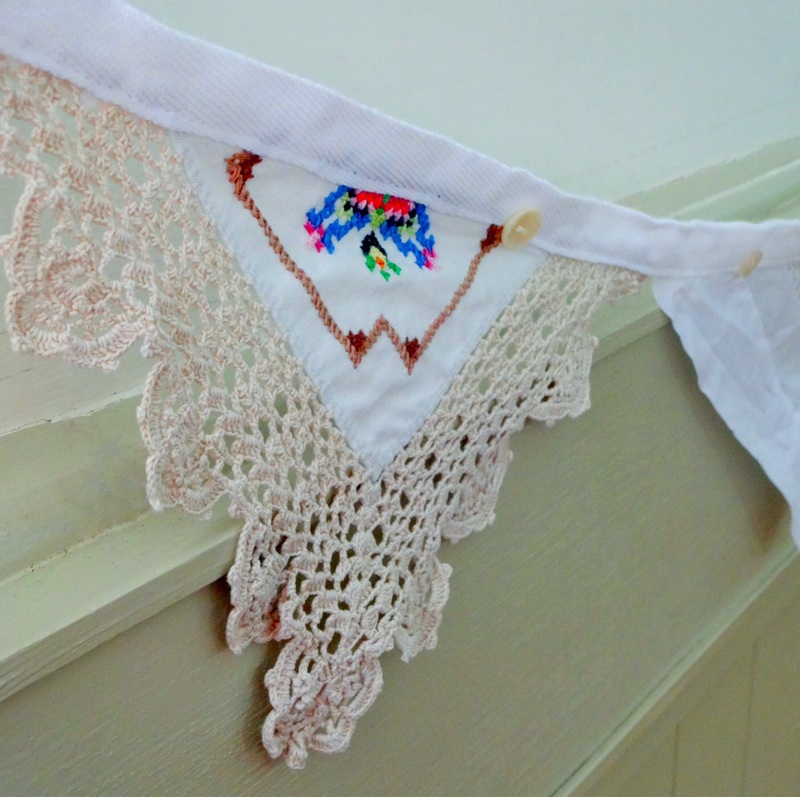 The bunting is made using damaged or stained vintage embroidery or crocheted doilies. It was really simple but I felt really brave taking the scissors to some of the fabrics. 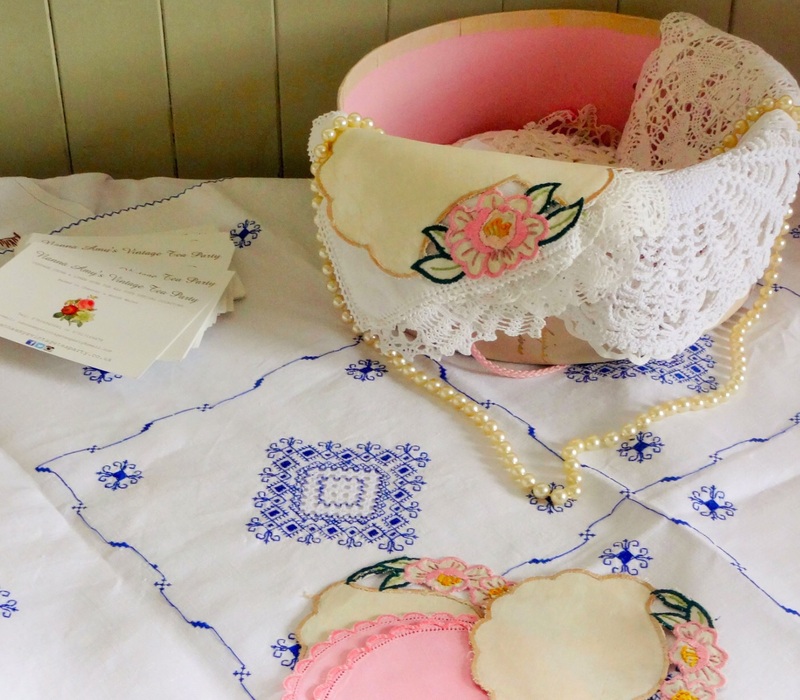 But as I have said previously I do have an un reasonably large stash of vintage textiles and lace!